Balmain Hair is a part of the Balmain Paris fashion label. 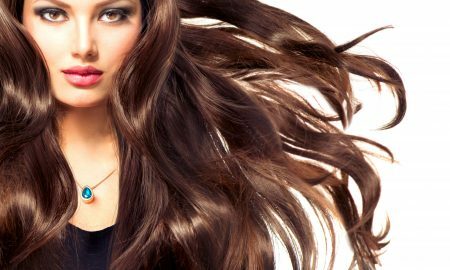 Balmain Hair is a hair product company, wich sells different hair styling products and hair extensions. 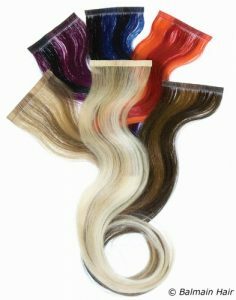 They have a limited number of hair extensions but a wide variety of colors, so you have plenty of options to choose from. 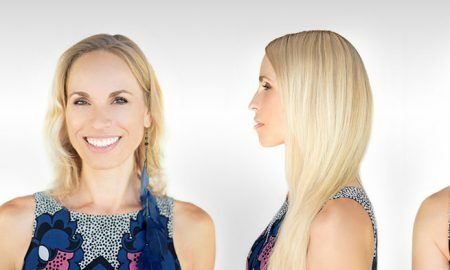 The length of the extensions varies between 25 cm and 55 cm so that you can choose your extension according to your needed length and your hair type. 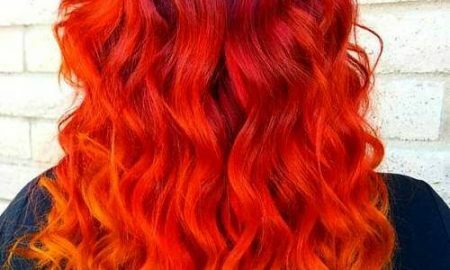 The extensions made from their special artificial hair named Memory Hair is supposed to be 30% lighter than the human hair. Each extension is available in 9 different colors, named after some big cities around the world. Starting from blonde to brown they are Stockholm, Amsterdam, New York, L.A, London, Barcelona, Sydney, Milan, and Rio. 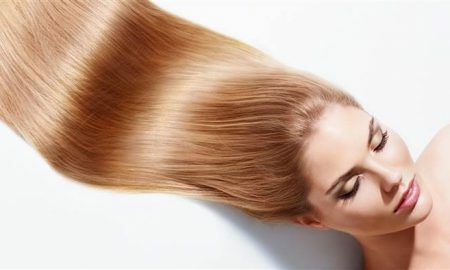 Balmain Hair Extensions are available in different types such as clip-in extensions, tape-in extensions, fill-in extensions, ponytail extensions, half wig extensions and hair dress extensions. 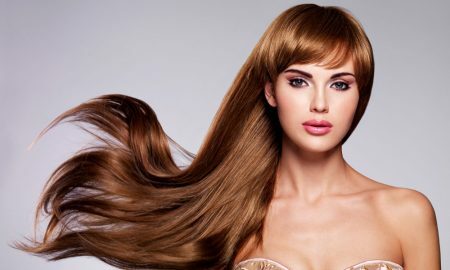 Balmain Hair extensions are made from original human hair or from their special artificial hair named Memory Hair. 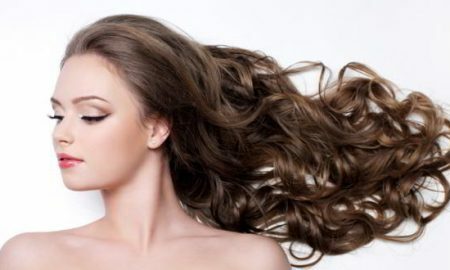 Memory Hair is a special type of artificial hair manufactured by Balmain as a result of their over 40 years of experience it the hair caring field. According to its proprieties, Memory Hair is 30% lighter, 18 times more UV resistant and it holds its shine more time than the original human hair. It has the same color and softness, blends perfectly with your hair and it can be styled with any styling tool up to 160°C. Also, The hair has been infused with silk proteins to enhance quality, color and durability so it is very soft and silky, blending immediately with your natural hair. 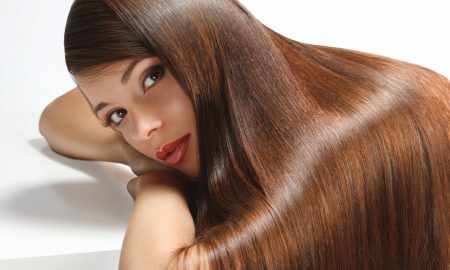 Also, as they are one of the best in the market, they say that you will not have any problems with extensions smell and that twill maintain your hair fresh and good looking if you take proper care of it. This is according to how you use them. If you use them every day, they should last somewhere around six months, but if you use them joust for a couple of days from time to time, they can last more than one year. 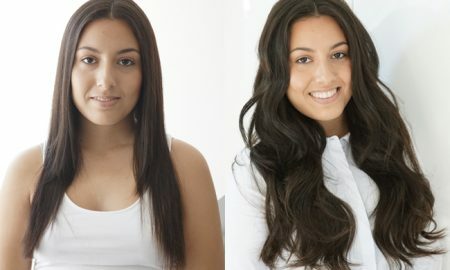 Also, Balmain Hair offers six months guarantee for their extensions. You can buy Balmain hair extensions from their online store. 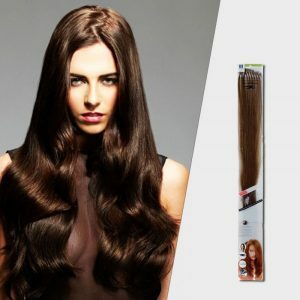 The price varies accordingly to the length and type of the extensions. They are very affordable, with prices ranging from 10$ up to 300$. Since they are sold online, you can buy them from anywhere in the world, of course, with shipping fees if you order products under 50$. If you are not pleased by the extensions you ordered, then you can return them within 14 days. For you to return a product, you must describe your order and product, say why you want it to be returned and send the product back undamaged and in the original package (if possible). You will receive your money back. You can’t exchange products if you want something else you must place a new order. 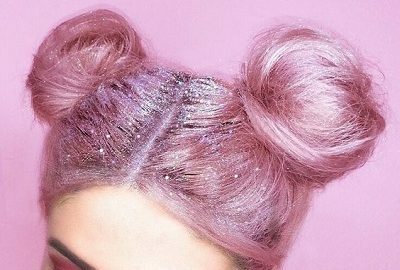 Balmain Hair is one of the biggest names on the market, and they offer a large variety of product for hair styling along with their hair extensions. You have plenty to choose from, and you will probably find something that fits you, and that will make you look even better.